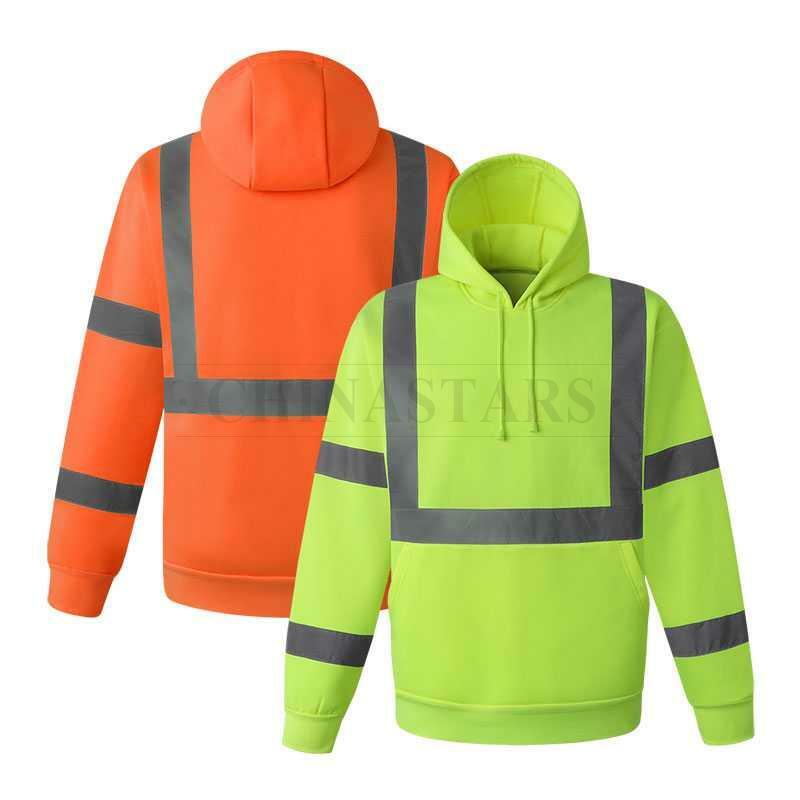 100% polyester fleece fabric with two reflective strips wrap the shoulder, waist, and sleeves. 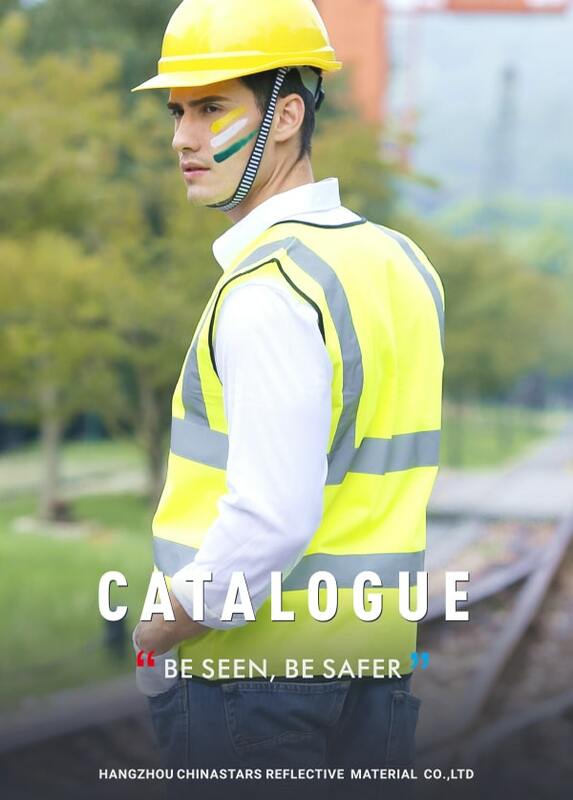 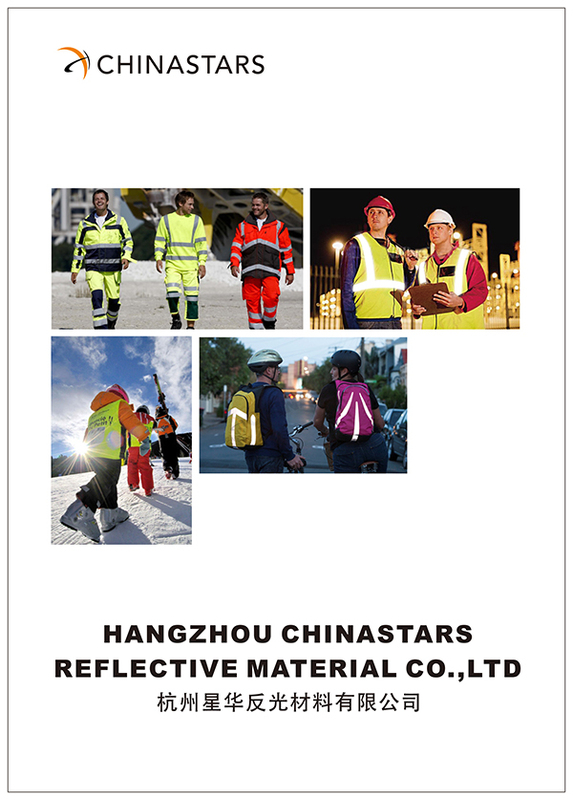 360°visibility to guarantee the safety for workers during day and night. 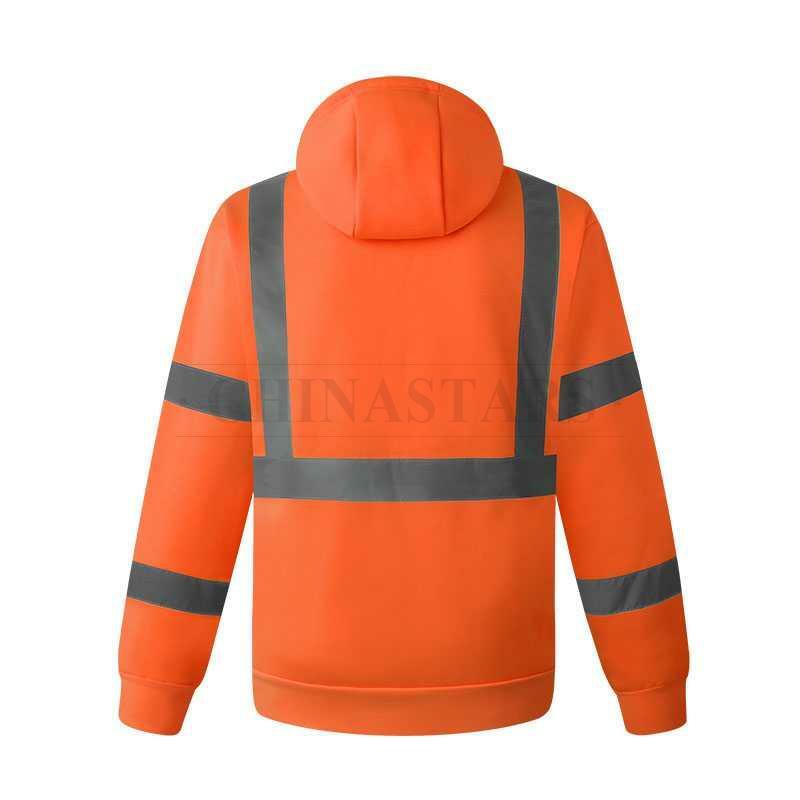 The hood can be fastened with drawstrings to secure a tight fit. You can adjustable hood for varied weather conditions. 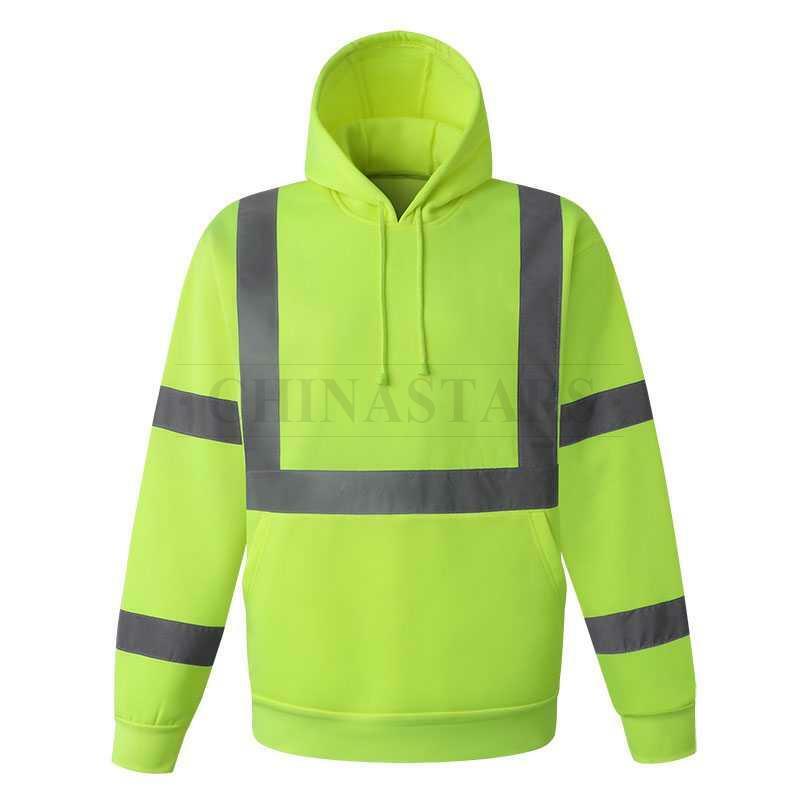 This sweatshirt has a large front pocket to keep hands warm. 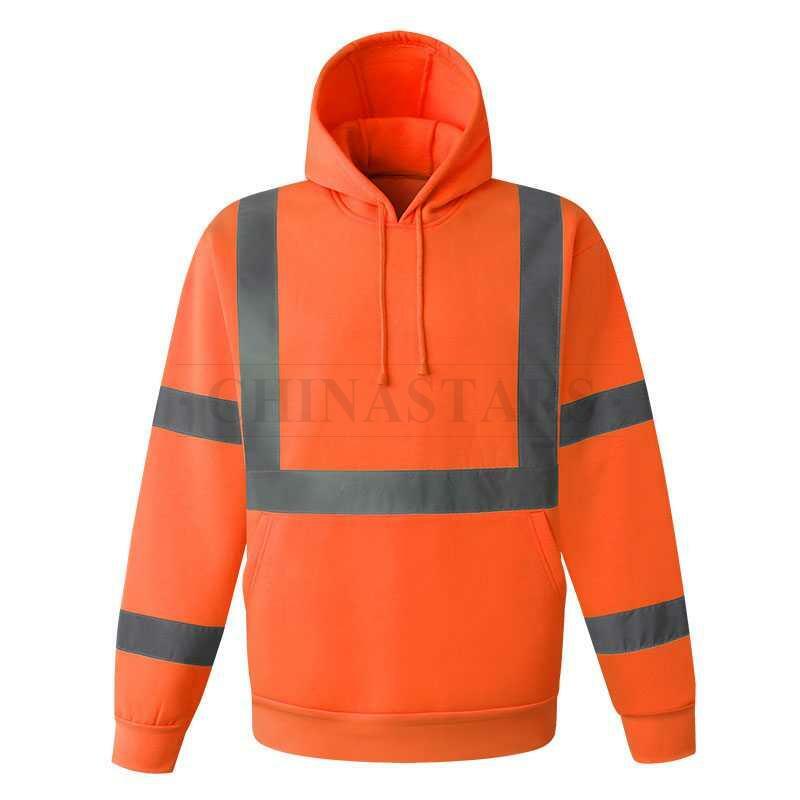 This high visibility hooded sweatshirt conforms to ANSI 107 & EN 20471 Class 3. 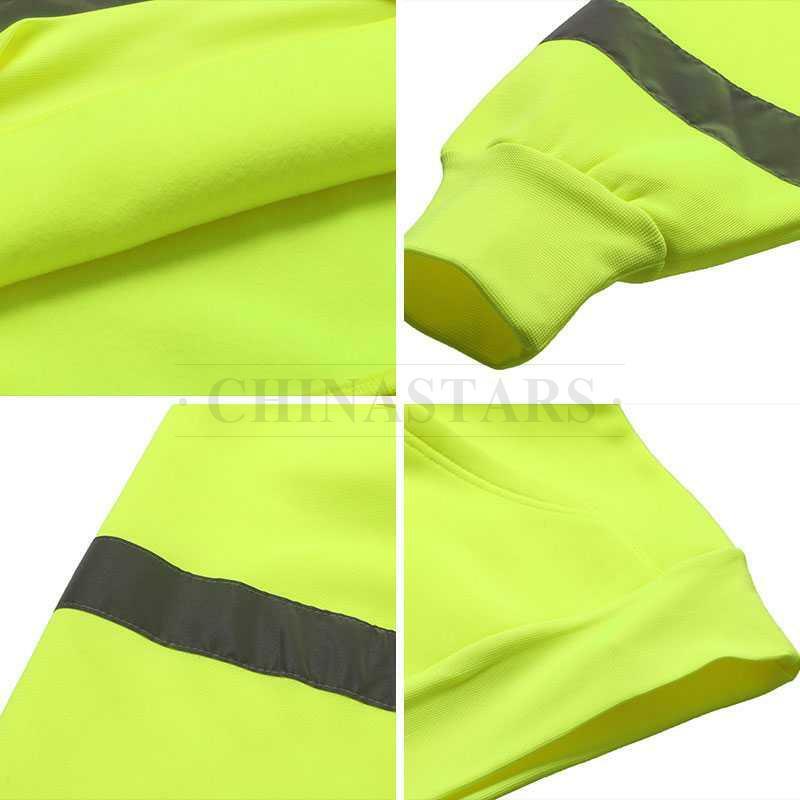 This reflective safety sweatshirt is great for both men and women, and it is ideal for walking the dog, bicycle riders, night running, night walking, surveyors, traffic crossing guards, police, security.